Meet Laura, one of our travel experts for Turks and Caicos. The Turks and Caicos Islands are a British Overseas Territory, known primarily for tourism and offshore banking. The islands are about 650 miles east southeast of Miami, and total about 170 square miles. Weather is usually sunny and dry, but the islands do suffer frequent hurricanes. The islands host world-class hotels, spas, and restaurants, and offer incredible diving, snorkeling and fishing. English is the official language. Providenciales (aka 'Provo') is the best-known of the islands, and is the center of the tourism industry. Some of the best diving is off of Grand Turk and Salt Cay. There's a big cave network on Middle Caicos, and a flamingo pond along with a vast range of bird species on North Caicos. South Caicos is the fishing center--lobster and conch are exported from the islands. 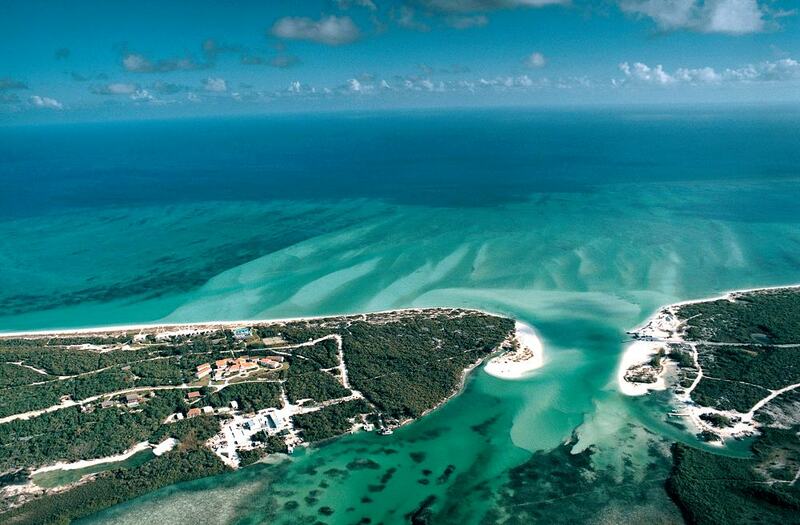 Parrot Cay and Pine Cay are exclusive, privately-owned resort islands.